Enumerated here. A lot of these won't be big surprises — Star Wars, Charlie Kaufman, D&D — but there are some totally out-of-left-field answers as well. Elaine Morgan's Aquatic-Ape Theory? 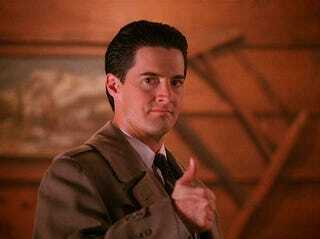 Agent Dale Cooper? The deuce you say!